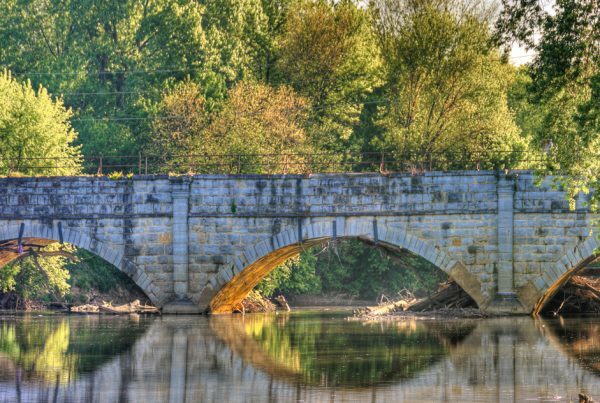 Williamsport, Maryland is centrally located along the Chesapeake and Ohio Canal. 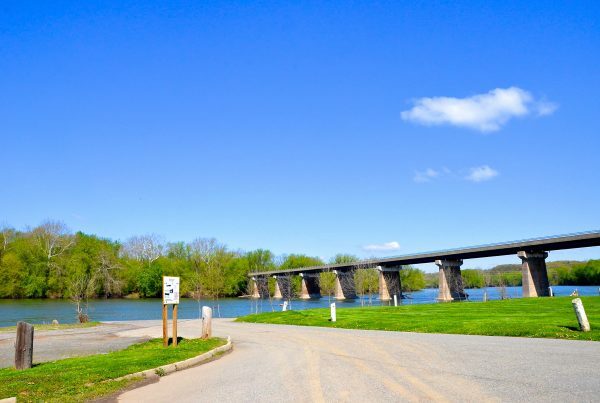 From its roots as an early Native American travel route it became known for its consideration as a possible site for our nation’s capital, its importance in the American Civil War, and in the late 19th and early 20th centuries a booming commercial town and port on the C&O Canal. 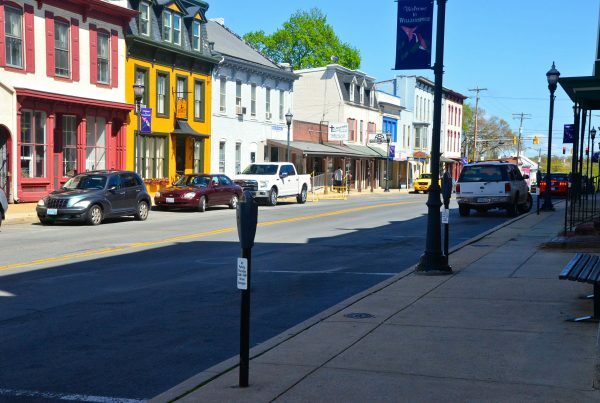 Today Williamsport is a thriving small town and a bustling area for locals and tourists alike. 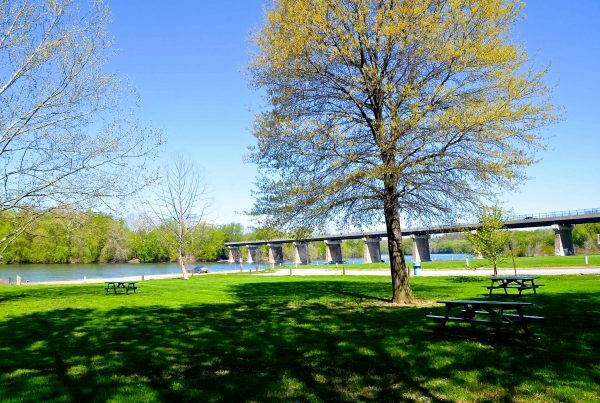 Once a Native American passageway between what is now New York and the Carolinas, the area was host to a wealth of historical events. 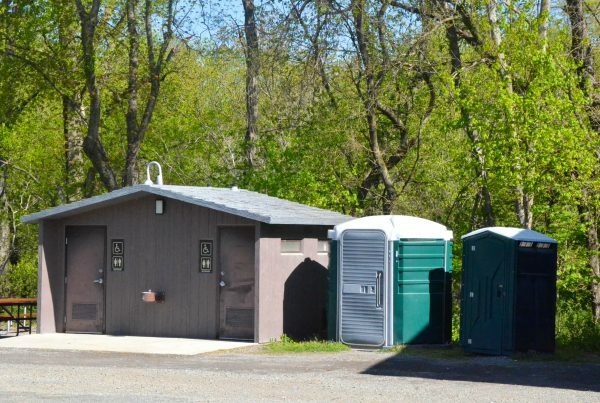 Thomas Cresap, an early American pioneer, built a spring house in the area in 1692 and this structure is thought to be the oldest permanent building in Washington County. 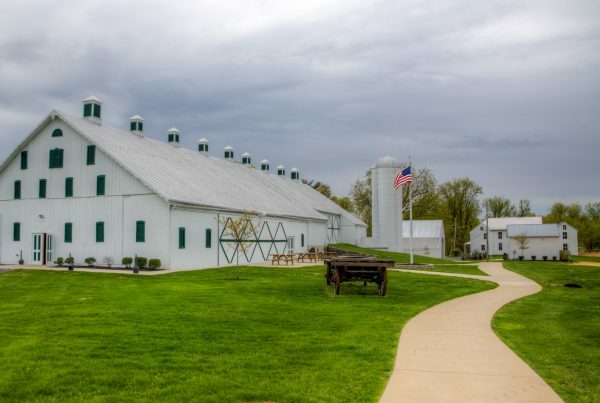 Following the American Revolution, General Otho Holland Williams settled in the area and established Williams Port. Soon after came General George Washington himself who was scouting the area as a possible location for our nation’s capital. 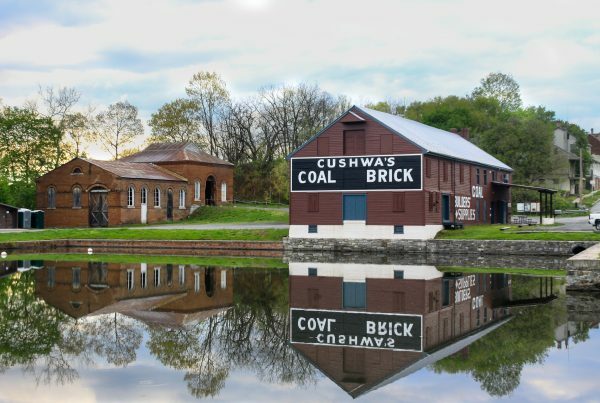 The C&O Canal came to Williamsport in 1834 and created an important commercial route that extended to Washington, D.C. and beyond to the Chesapeake Bay. 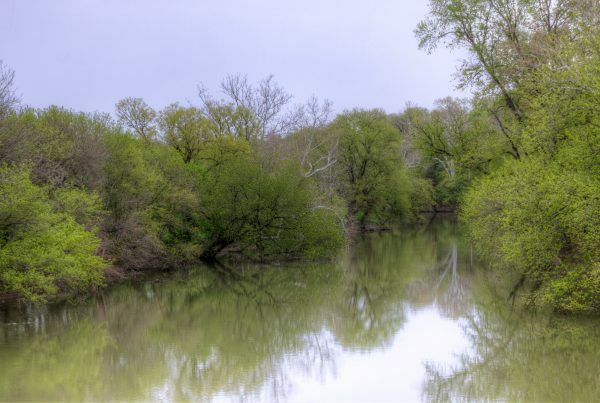 Flooding of the river and canal was a major hindrance to General Robert E. Lee’s army as it was making its retreat from Gettysburg during the Civil War. 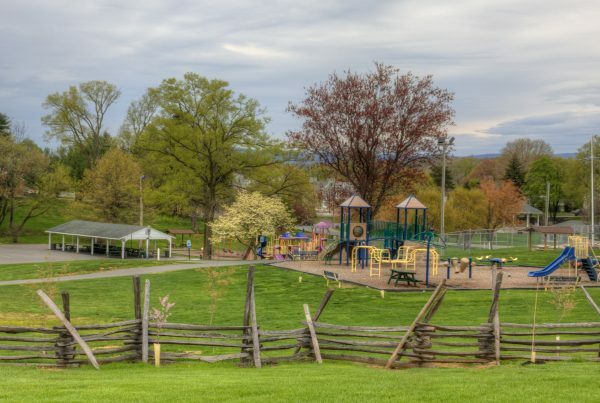 During this time Colonel Abner Doubleday (the inventor of baseball) crossed the Potomac into Williamsport and built a breastwork in the town on what is now known as Doubleday’s Hill. 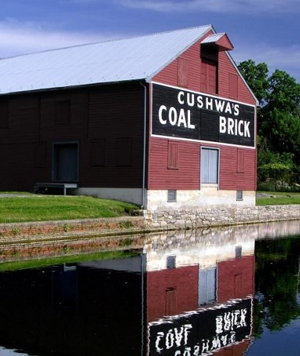 The town’s rich history combined with its popular shops and restaurants, its loyal and varied townspeople, and its location along the C&O Canal towpath have made it a popular stop for many.